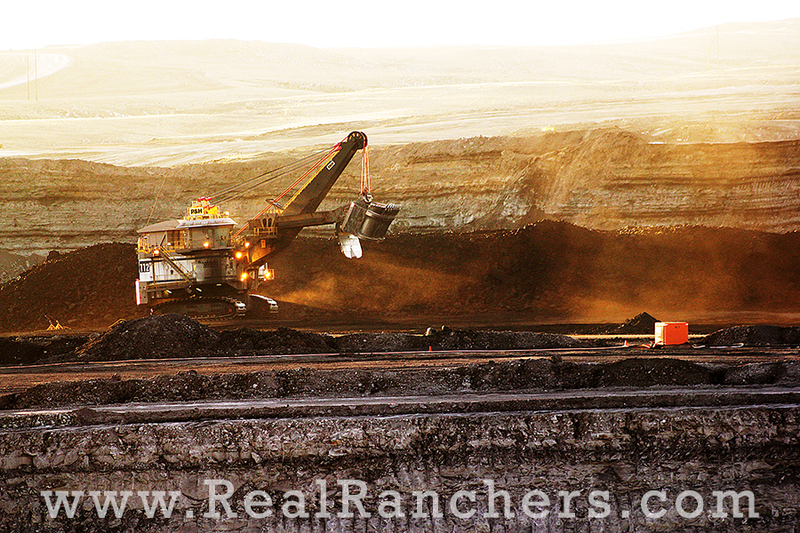 The Wyoming State Geological Survey (WSGS) researches the state’s coal production and geology as part of its mission. The WSGS’s coal geologist reviewed historical records dating back to 1865 when Wyoming was still a territory. He also looked at current production data from the Wyoming State Mine Inspector and calculated a total of 9,855,067,896 short tons of coal have been mined in the state through January 1, 2013. 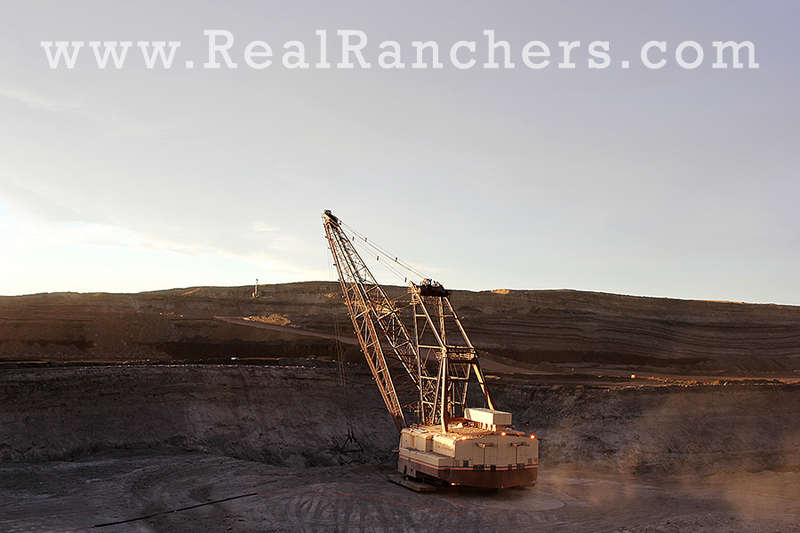 Wyoming’s North Antelope Rochelle and Black Thunder Coal Mines accounted for 20% of the U.S. coal production by tons in 2012. 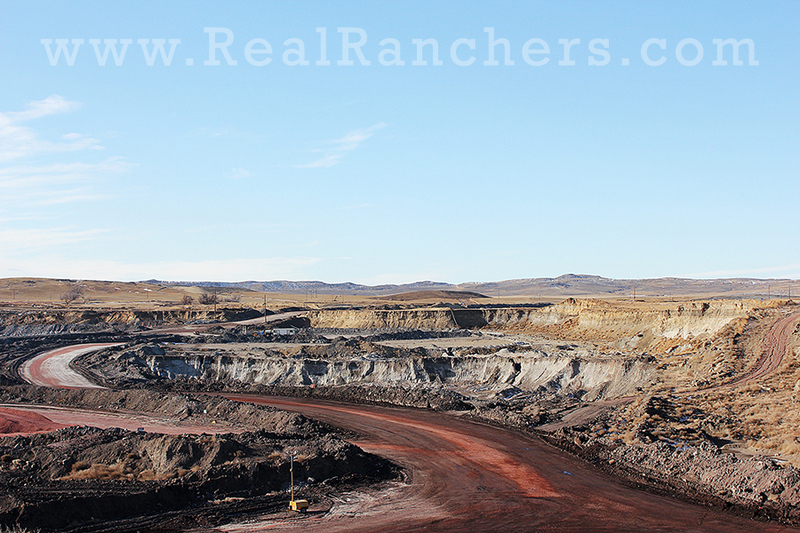 In 2012 Wyoming mines produced 401 million tons, with a total value of $4 billion. 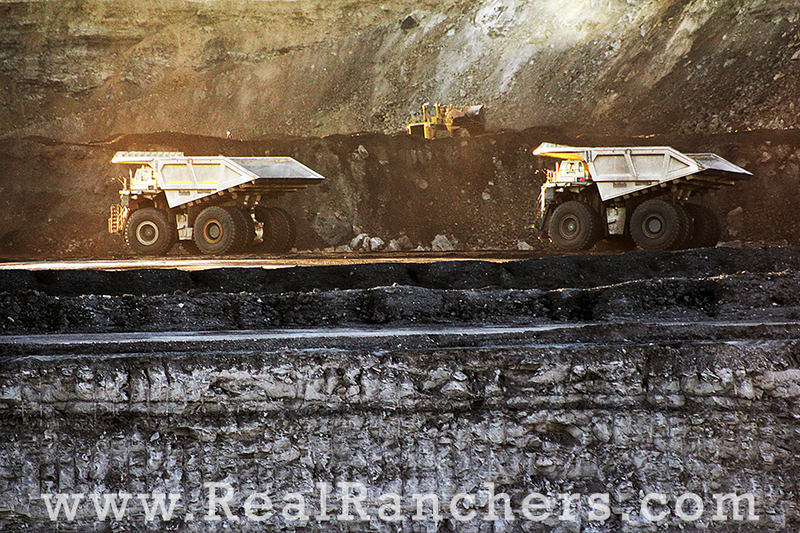 Wyoming is rich not only in coal resources, but also in the high quality of those resources. “Wyoming’s coal is the lowest sulfur and ash sub-bituminous coal in the country, which means it does not require washing or preparation prior to shipping to power plants,” Chris Carroll said. 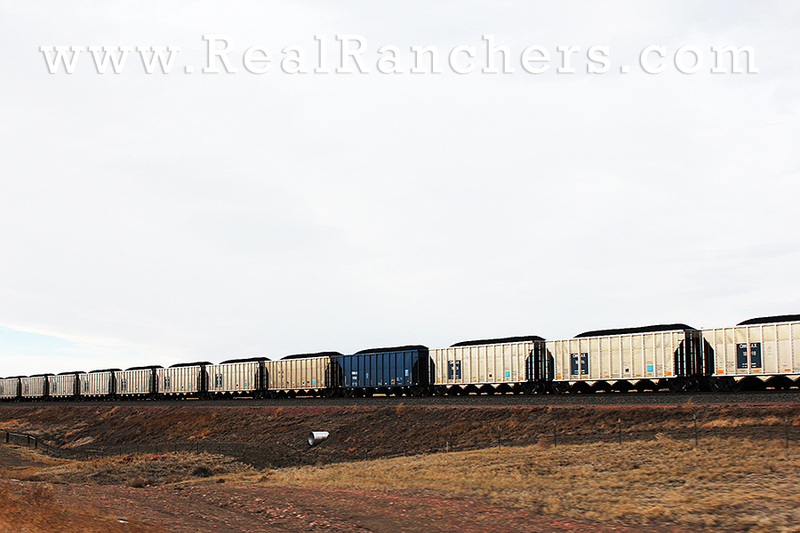 The quality of Wyoming coal is among the reasons it represents a major export for the state. 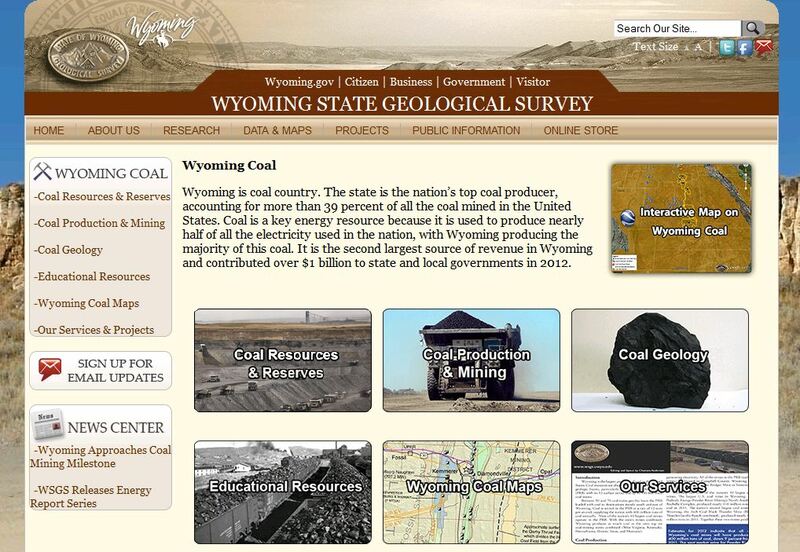 The WSGS has launched a new website on Wyoming’s Coal Resources as a clearing house of information for the public to access, including current production numbers, maps with layers of information and links to all the state’s mines and coal fields (via Google Earth), as well as educational pages, photos and historical records.